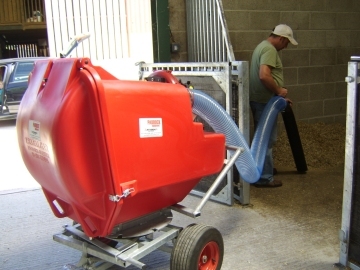 We sometimes part exchange paddock cleaners and therefore often have secondhand paddock vacs for sale. Please call us on 01458 850 084 for our current stock details. Also see our new paddock cleaners for sale.